dominKnow | ONE has everything you need, together in one place. 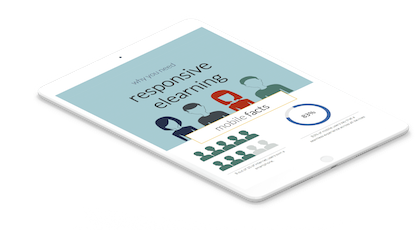 Create more kinds of responsive content and empower your team to collaborate, share, reuse and easily publish to any format. Unlock your content and future-proof your learning and development. 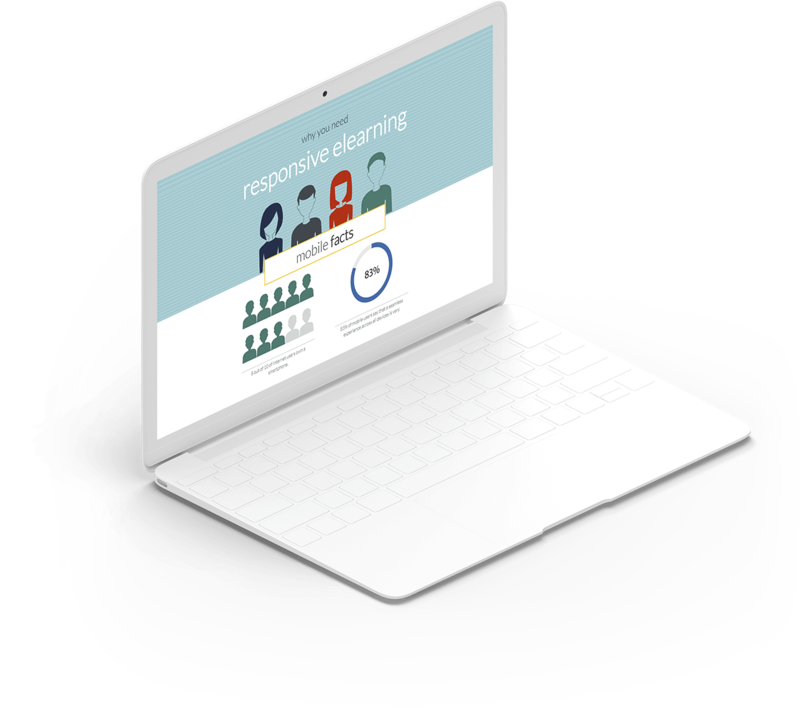 With dominKnow | ONE you can create multiple types of formal, performance support and micro learning content, from a single-source. dominKnow | ONE was designed specifically for teams using a built-in collaborative workflow. Work together to create better content, complete projects faster, and save money. dominKnow | ONE lets you create any type of content you can imagine for any device. 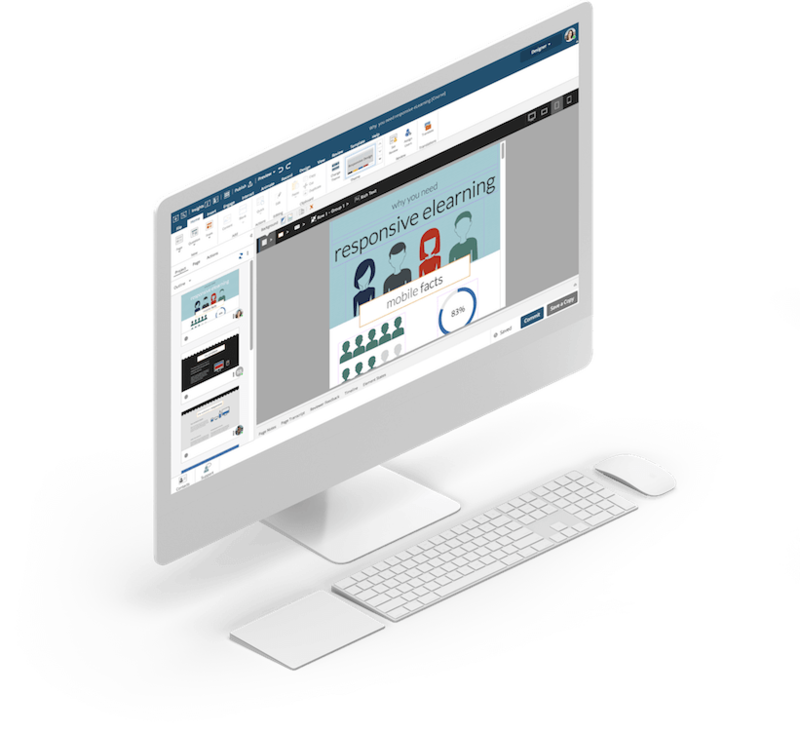 Our powerful authoring gives you the flexibility and customization to create beautiful and interactive learning without having to modify content for different device sizes. dominKnow | ONE ensures all your content is ready in any format you need by following best practices and eLearning standards. 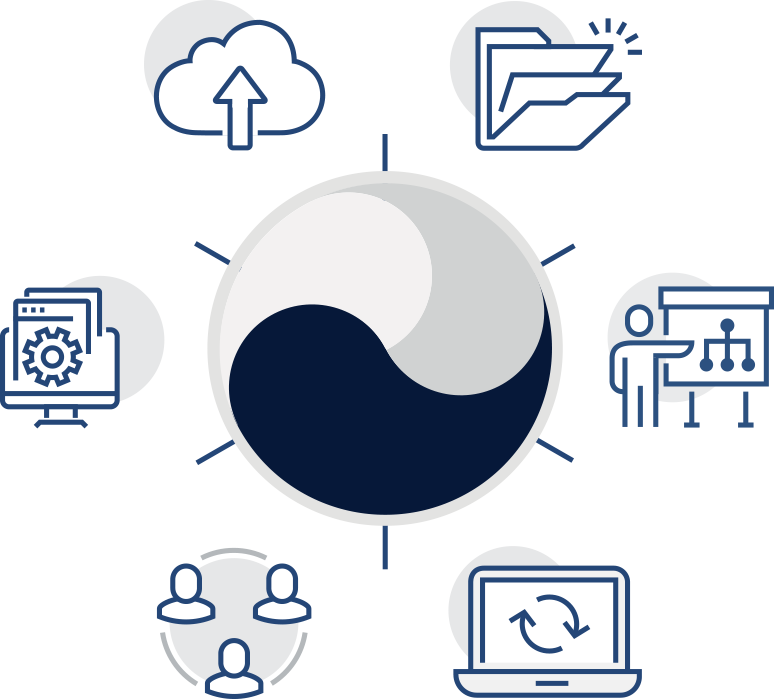 Publish your eLearning as SCORM, xAPI, AICC, Web, Desktop, or Print and use PENS for one-click uploading into your LMS or LRS. 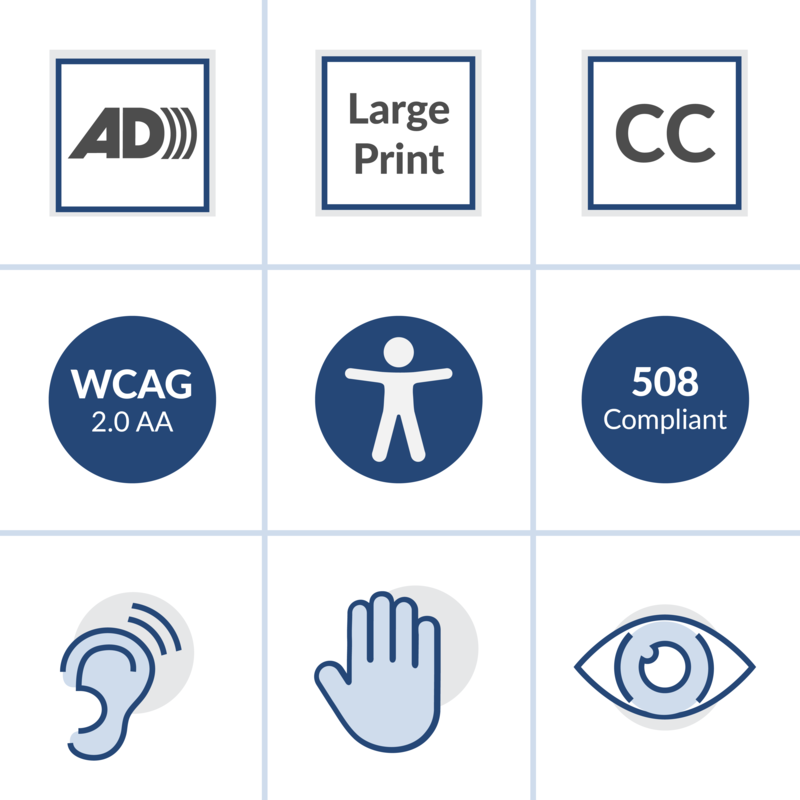 dominKnow | ONE supports Section 508, WCAG 2.0 Level AA, and WAI-ARIA compliance so that you can ensure your eLearning content is accessible and compliant. 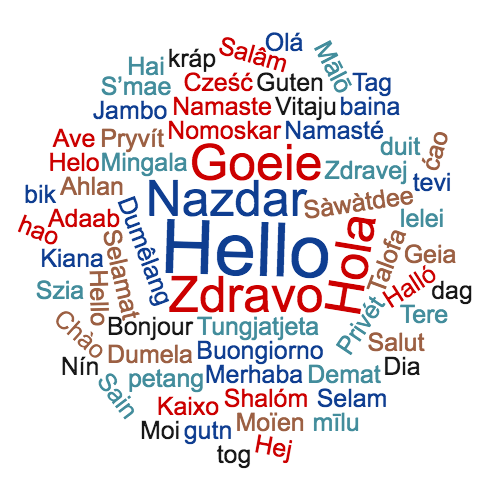 With dominKnow | ONE authors can create courses in any language and easily manage the process of translating and localizing their content. Authoring great content is at the core of dominKnow | ONE. But we don’t stop there. 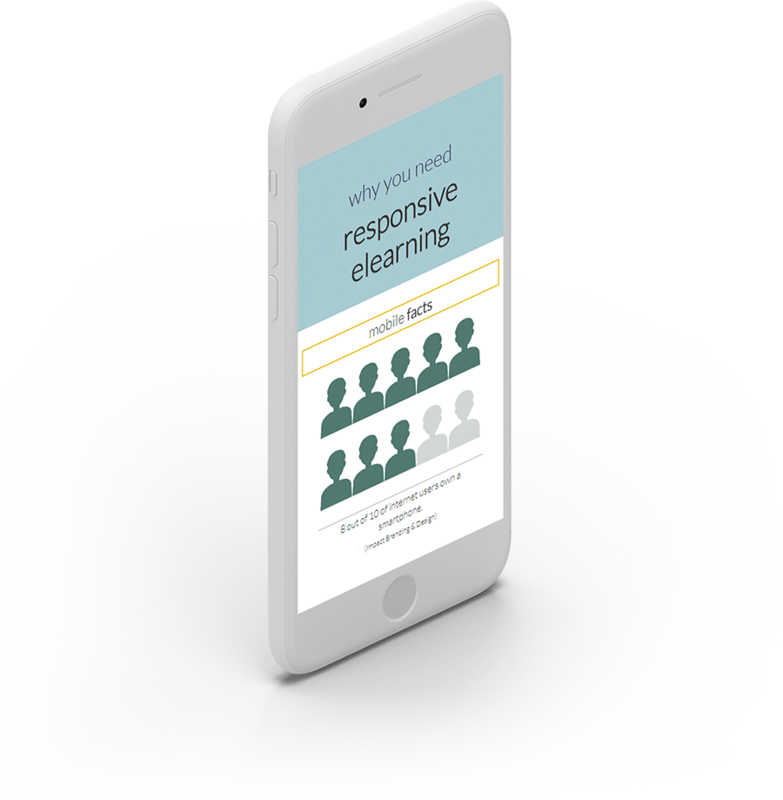 We power the authoring experience with our cloud-based Learning Content Management System that creates real efficiencies and maximum scalabilty. 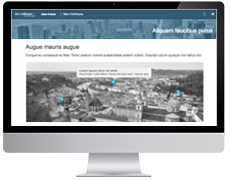 dominKnow | ONE gives you everything you need in one place to author, collaborate and manage any content.